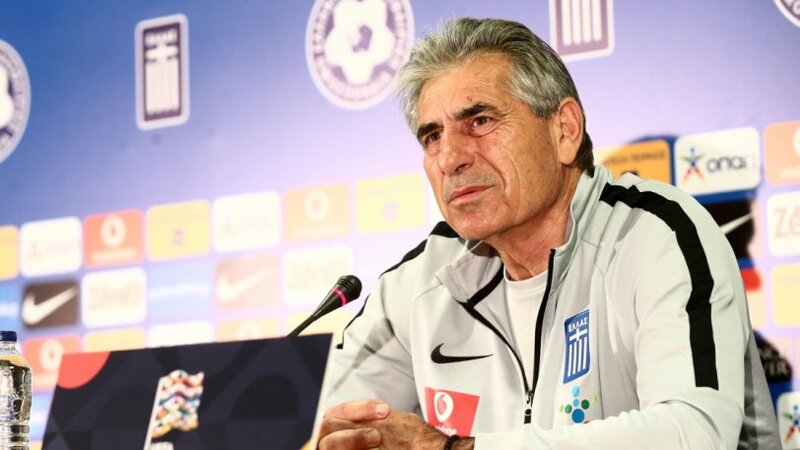 Ahead of the upcoming UEFA Nations League duel in Athens, Greek national team manager Angelos Anastasiadis wants this to be a new beginning, while opposing head coach Markku Kanerva thinks the opponents will make an improvement. Watch Angelos Anastasiadis' first game in charge of Greece when they host Finland in a must win Nations League match on Thursday, November 15h. Details here. In October, Greece travelled to Finland looking to get the UEFA Nations League campaign back on track, but the match turned out to be the last with Michael Skibbe at the helm. The lacklustre, bitter 0:2 defeat in Tampere has left the Finns boasting a large six point advantage in first place of Group 2 in League C, and they’re yet to concede a single goal in four games.